“The $150,000 music degree” is a book written by Rick Barker (one of the music industry’s best marketers and artist developers, having spent two years managing the day-to-day operations of superstar Taylor Swift) and Wade Sutton (spent nearly two decades working as a radio journalist before founding one of the largest artist development competitions in the eastern United States). 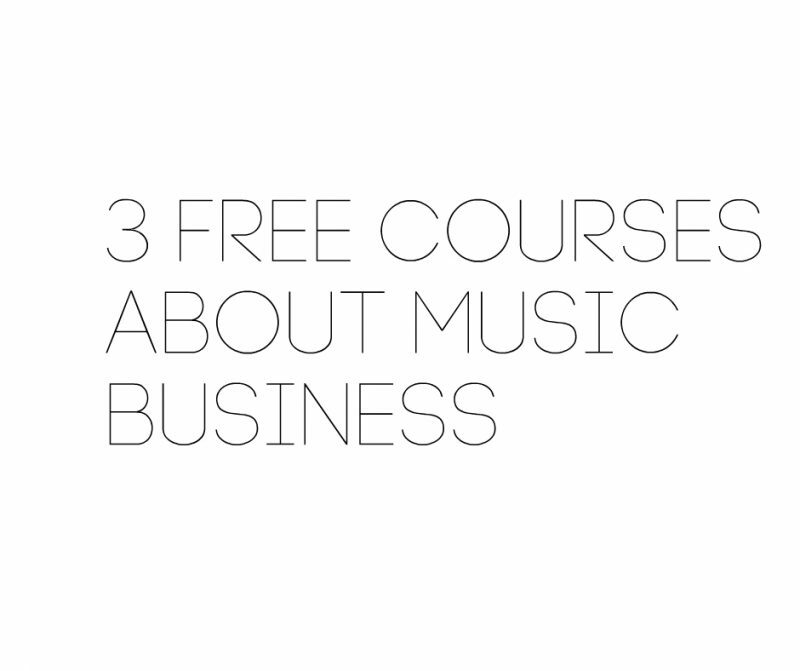 This book is VITAL to all singers, musicians, bands, and managers looking to navigate the modern music industry without making many common mistakes that could doom your career before it even gets started. 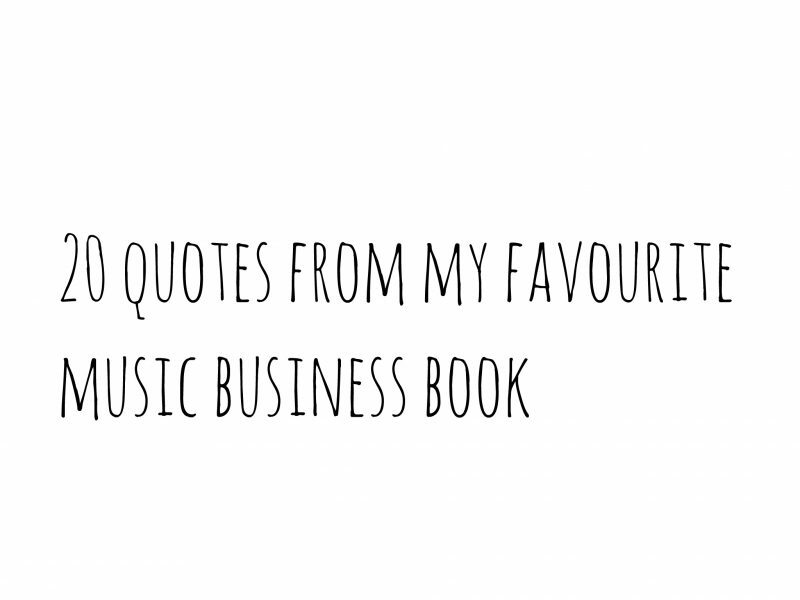 I chose 20 quotes I liked most because they might be useful for anyone interested in the music business. “There are four pillars to any successful business. And we have to start looking at the artist as a business. “If you’ve got the right product and you’re the right artist, a label can absolutely change your life. Now, is a record deal for everyone? Absolutely not. Have we heard reports of people who’ve signed bad record deals? Sure. Blame your attorney if you sign a bad record deal. Or don’t sign it. I learned a lot of things from this book and I highly recommend it. If you want to read it, it’s free with Kindle Unlimited. 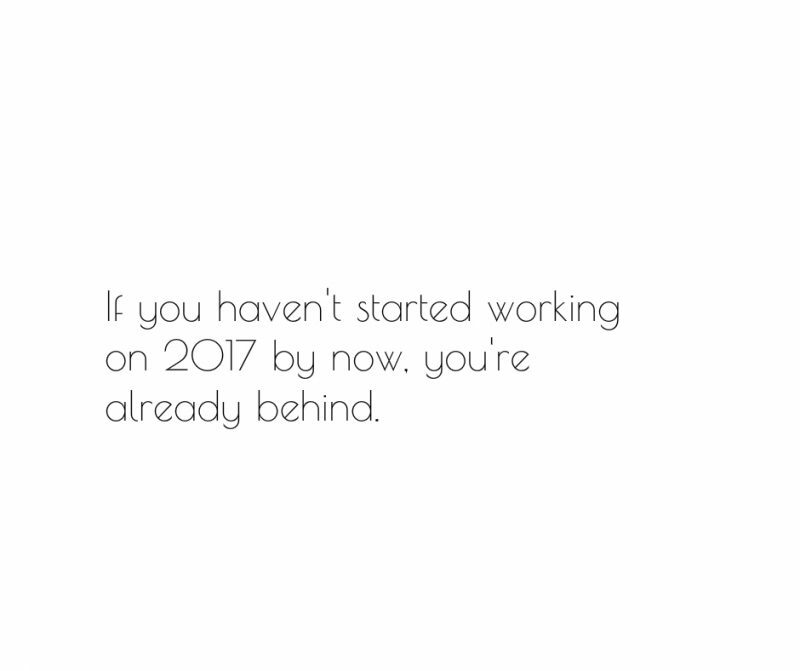 If you haven’t started working on 2017 by now, you’re already behind.